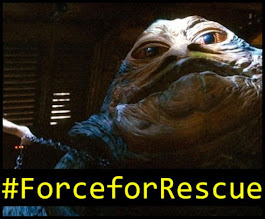 Movie Geek Feed - Movie, TV, Comic Book, and Entertainment News: Who Wants to See Space Ace Go Solo in Comic Books? Who Wants to See Space Ace Go Solo in Comic Books? I love the new series of KISS comics coming from Dynamite. I've always been a big fan of the concept that KISS's dayjobs were being a rock 'n roll band and superheroes on the side. I read the latest issue every month and can't wait for the next one. Even though Ace Frehley and Peter Criss are gone, the books still have the Catman and Spaceman as characters. Why wouldn't they? The personas have been replaced by Eric Singer and Tommy Thayer. 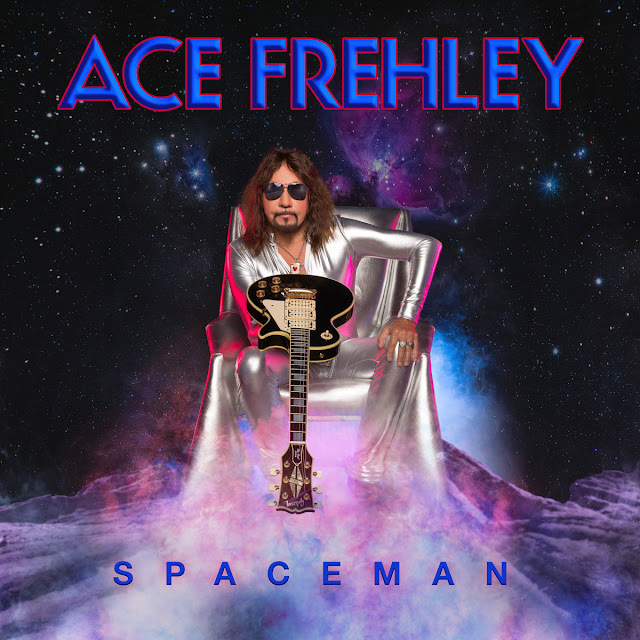 Ace Frehley's new album, Spaceman, came out recently. It's a great record and really helps fill the gap when there's no new KISS music coming. The new songs prove that Ace can still stand on his own. 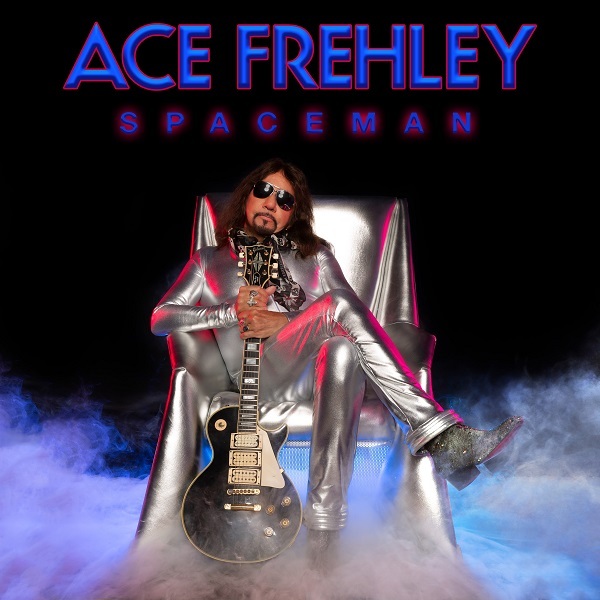 "Why couldn't Ace Frehley keep fighting evil as a solo superhero in comic books after leaving KISS? He stood on his own as a musician, so why couldn't he as a superhero?" I immediately contacted my buddy Jason McLean, who is a comic book artist, and started feeding him my ideas of what a solo superhero Space Ace would look like if he took on a new image and costume to fight intergalactic evil. My ideas came from a few different sources. 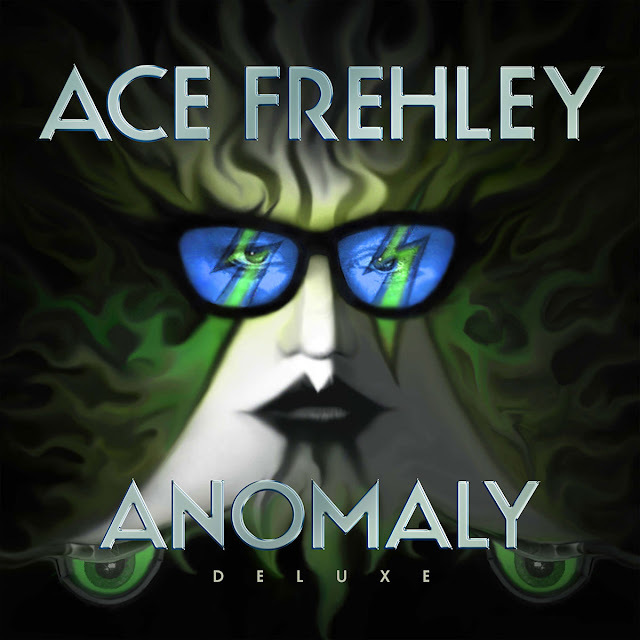 The cover for Ace's Anomaly album was the inspiration for his facial design. The green lightning bolts over his eyes are taken from the artwork that adorns it. 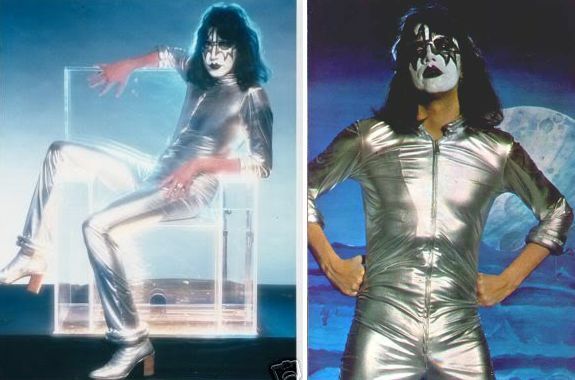 His costume is inspired by the silver bodysuit he wears on the cover of Spaceman and a promo photo he's seen in from the Dynasty era. The boots were really just a blend of the different ones he's worn over the years. Jason McLean's artwork is obviously influenced by the great Jack Kirby, who created some of the greatest DC and Marvel Comics characters we all know and love. 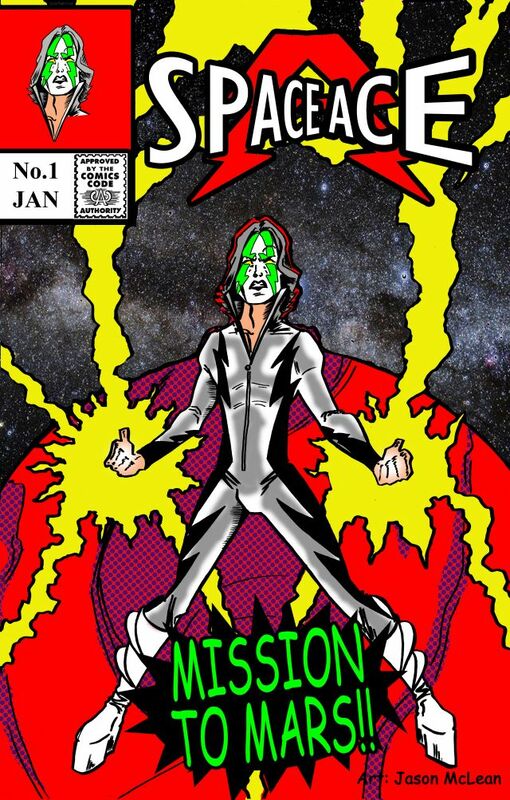 The example of what Space Ace would look like is presented as a faux-vintage comic book cover here to show everyone how awesome it could be. I've actually sent the Space Ace art to a representative for Ace but haven't heard anything back. 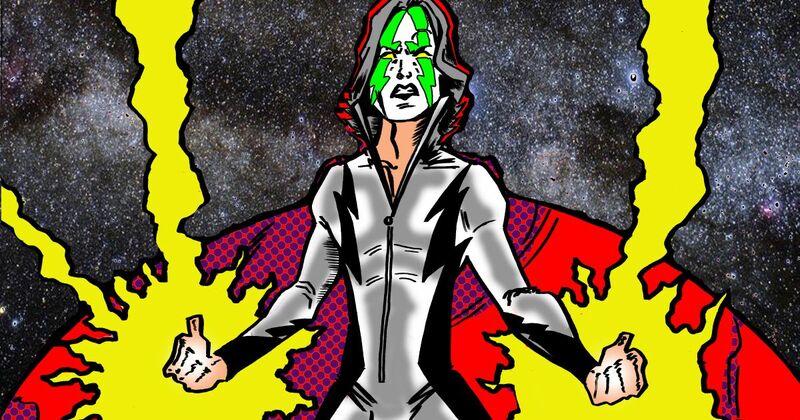 I want to share the artwork with KISS and Ace fans to see if they'd be interested in reading and collecting a brand new comic with a solo Space Ace hopping through the universe battling villains and running into danger and adventures. Hopefully Ace will see it, too, and enjoy it. I would never do anything without his approval. Until then, it's just a dream. The design would look great on a shirt, wouldn't it?